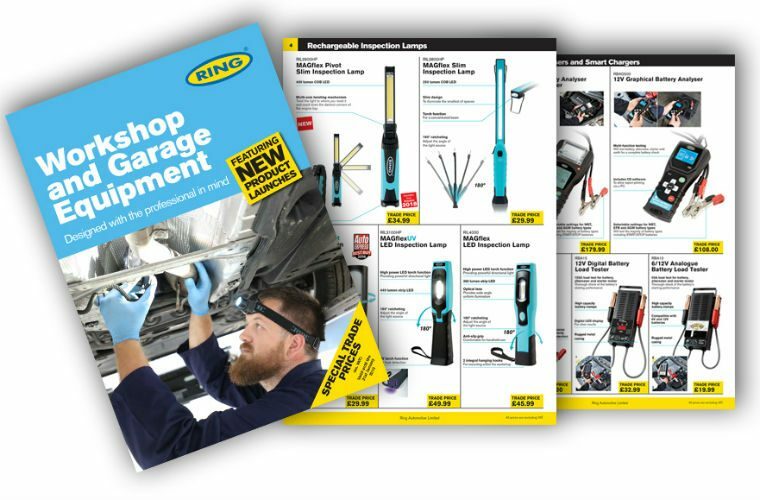 Ring has launched its UK garage and workshop equipment catalogue for winter 2018/19, showcasing its full range of professional workshop equipment. The catalogue includes brand new products for this season and covers everything from battery care to inspection lighting and bulb stands. 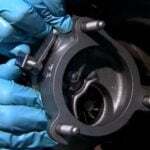 Annotated images highlight the main features and benefits of each product, making it easy for mechanics and technicians to select the professional product that is right for them and their garage. The catalogue includes brand new products like the MAGflex pivot inspection lamp as well as award-winners such as the RBAG700 graphical battery analyser with printer, RUBL1000 under bonnet lamp and RIT1070 rechargeable LED head torch. 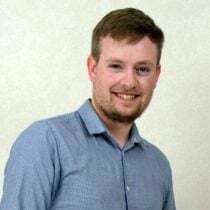 Jo Satariano, senior marketing executive at Ring, said: “The new products launched for this season are designed with the professional in mind, to help solve some of the problems technicians typically face. “This includes the MAGflex pivot, which can get light into even the narrowest spaces. The catalogue is available to view online, or printed copies are available from your local Ring stockist. Request a copy direct from Ring by calling 0113 2137389 or emailing [email protected] quoting the reference CAT955.